Network-E, the online auction platform offered by Network Auctions for their estate agent partner agents, has raced ahead in profitability this year despite the difficult market conditions. Figures just released from Network Auctions show a whopping £4,184,000 has been raised already in 2018 via the online platform with commission of £74,890 being paid to partner agents.  This compares to 2017 figures which saw the online auction arm raise a total of £1,561,000 and commissions paid of £19,861. Fees paid to partner agents for traditional ballroom auctions are also forecast to beat 2017 figures with £138,600 being paid following the February and April sales, against a total of £200,387 from a six auction programme in 2017. 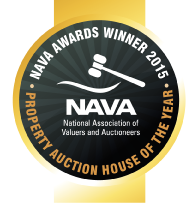 Network Auctions next sale is 12 July and will be held at Grosvenor House Hotel, Mayfair.